Get the ultimate protection that the law affords for your family and loved ones. Through Trusts you can feel confident that your wealth, values, and wishes will be carried out effectively, swiftly, and most importantly according to your desires. Trusts also provide the flexibility to control and distribute your wealth after death so you can leave the legacy you've always imagined for your loved ones. Subject to governing law, when your family or other beneficiaries are ready, Trust distribution can commence - not in the public eye - but in the comfort of your home or in our office. 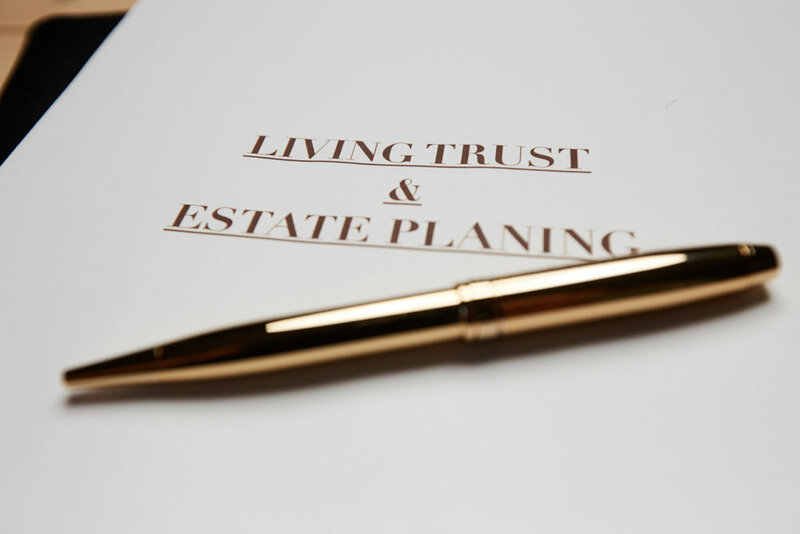 Trusts allow for the reservation of privacy that all desire at a time of estate transference. A Trust is only as effective as the titles of property it holds. That's why we give you unlimited assistance in transferring title(s) to your newly-formed Trust(s) so they are fully protected for your life and beyond. If you want to pass this task to us, take a look at our Premier "Trust" Me Plan. This must-have plan for minor children ensures your children are always raised by the people you want and in the way you want and are never taken out of your home by the authorities. These invaluable documents will lay out precisely what you want in case of incapacity - whether it's directing your personal medical treatment preferences or allowing someone that you have chosen to act in your place when you unable, you will be adequately covered in the event of your incapacity.